An anonymous donor has agreed to match all donations to the Peter G. Verity Memorial Fund for Ocean and Environmental Research up to a total of $10,000. 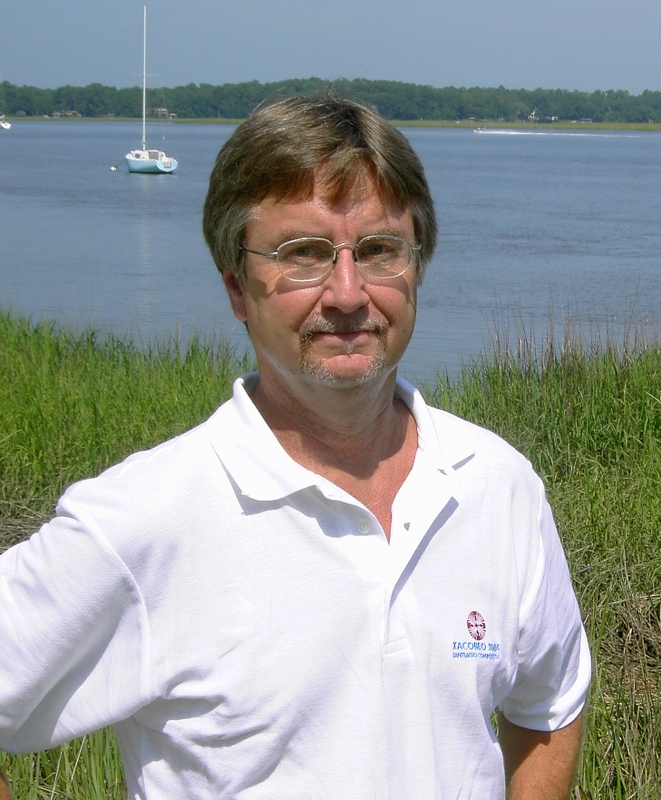 The fund was created in January of this year by friends and colleagues of the late Peter Verity, a professor at the Skidaway Institute of Oceanography, who was killed in an accident in late December. The memorial fund is a part of the Skidaway Marine Science Foundation. It is intended that the fund will be used to support work in the areas of Verity’s research interests, including coastal and environmental ecology and marine science education. The fund currently sits at just over $4,000. The fund is a part of the Skidaway Marine Science Foundation, a 501(c)3 tax exempt organization. Donations are tax deductible. For additional information, contact Michael Sullivan at (912) 598-2325.